The most widely read published books are the writings of William Shakespeare and the Bible. 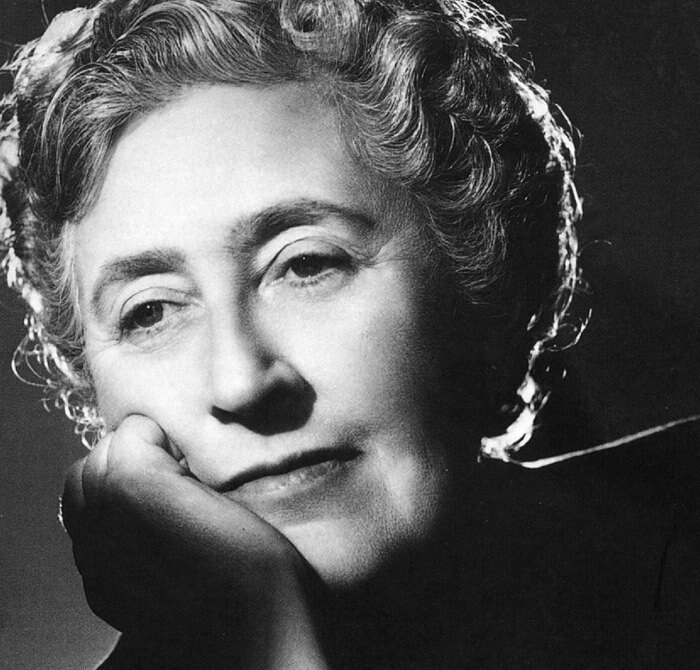 Following a close third is the works of Agatha Christie. The Guinness Book of World Record's recognize her as the best selling novelist of all time, with roughly 4 billion copies sold. Some will dismiss Christie's work as simply "whodunits", but her stories are filled with such varied characters and situations that they deserve serious consideration. Christie's whodunits tend to focus on British upper and middle classes, which adds to their appeal. The detective stumbles upon the murder, or is called upon by someone involved. The detective will then investigate the crime scene and interrogate each potential suspect, so that the reader or audience gets to see each clue along with the detective. More often than not, one of the primary suspects will be killed half way through the story, which throws everyone off track. Christie claimed that she didn't always know who the murderer was until she was writing the last chapter, and then she would choose the most unlikely seeming suspect, and then rewrite earlier clues to make it fit. The high point of the stories is the reveal, when the sleuth puts together all of the clues and the audience gets to find out if they have figured out the mystery. Christie wrote plays for radio as well as her novels and short stories. 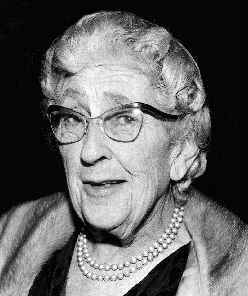 Her play, The Mousetrap, which holds the record for longest initial run (the play has been in continuous production at London's Ambassador Theater since 1952) was adapted from a radio play, Three Blind Mice. Several of her stories were adapted for radio, as well as movies and TV. "The Witness For The Prosecution", adapted for Radio City Playhouse and Mystery Playhouse, was a unique story because the "sleuth" is a lawyer who is fooled into believing his client's innocence. Christie's plot twists are a natural for "Radio's outstanding theater of thrills". Some of the Suspense adaptations include "The ABC Murders", the story of Alexander Bonaparte Custis and a maniacal serial killer; Orson Welles appears in "Philomel Cottage", the mystery here isn't just the identity of the murderer, but the victim as well; and in "Where There's A Will" James Mason's diabolical plan doesn't turn out the way he plans. Inspector Hercule Poirot, Christie's iconic Belgian detective was a radio favorite. 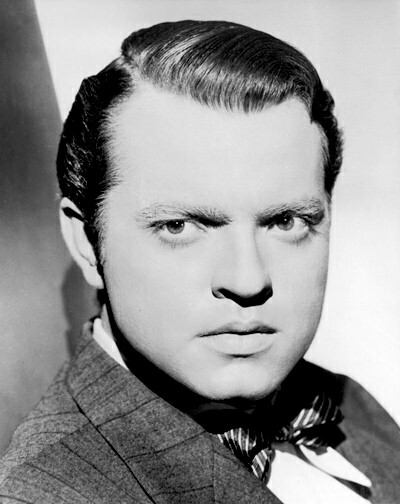 He appears on Orson Welles' Campbell's Playhouse in "The Murder of Roger Ackroyd". The Inspector was also featured in his own series on Mutual, although the stories were original and not from the Christie canon. Ms. Christie apparently gave her blessing to the project, and introduced the first episode via shortwave transmission from London.